In the last few weeks, mentions of Marie Kondo, author of The Life-Changing Magic of Tidying Up, have been popping up all over the place. With the premiere of her new Netflix show, people are referencing the power of her work all over social media. As a certified Professional Organizer, I read her book when it was first published and if you’ve been with me for a while, you know I have quite an obsession with Clearing Your Path. 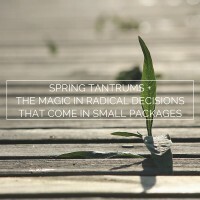 I run a free challenge every spring and it is a big part of The DDA Method. I’m all for throwing out and letting go of the stuff that’s in the way of thriving… on the inside and out. The transformations that are happening with this movement are incredible and I want to tune into WHY. 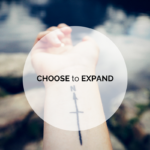 Because the reason why is exactly how you can make significant positive changes in ANY area of your life. It comes down to this…. How and where you are putting your attention. Focus is like a light… it can illuminate a room or when focused can cut through steel. The truth is that we are so beyond distracted and splattered that it is impossible to gain any kind of significant results in any one area. 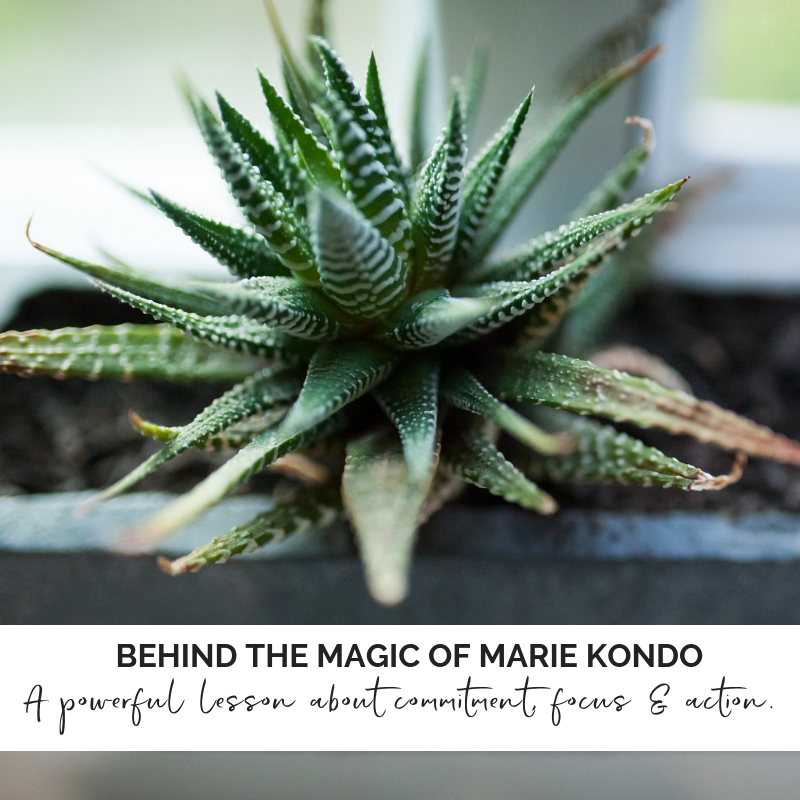 Because here’s the thing, the HOW (eg: The Kondo Method) is actually the easiest part of it. I know this to be true because I’m in the business of HOW to get from point A to point B. And whether it’s a system like The DDA Method, the Keto Meal Plan or Jeff Walker’s Launch Strategy, there is always someone who knows the specific strategy or a resource that will show you how. 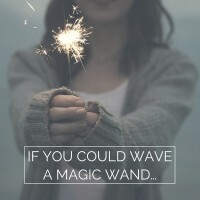 Your job is figure out what this one area is and summon the fire to stay wildly focused on doing whatever it takes to make that shift, move that needle, check that box…knowing that you do NOT need to have all the answers and be the expert in all things. You WILL need to trust that you are going to figure it out and identify your very FIRST STEP and take it. And if you don’t know what that is – then asking for help IS that step. Then once you have created the impact and experience in your ONE area then you’ll identify the next ONE and rinse and repeat. 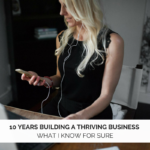 In the meantime, you will build tremendous confidence in yourself and trust in that whatever it is that you want to create or do – you absolutely will! Here’s to letting go of the things standing in your way so you can get fiercely focused on the things that will make the most significant impact in your world. If you are interested in more on keeping your home organized, check out The Science of Staying Organized – 5 Ways I Learned to Keep a Tidy Home by John Linden. 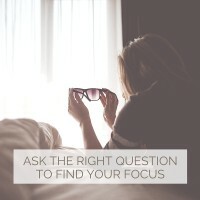 ask the right question to find your focus. 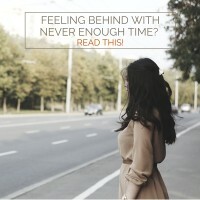 Feeling behind with never enough time? Read this!